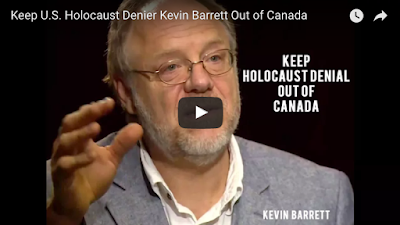 Kevin Barrett's radio show schedule: Byron Belitsos on 9/11 TIs and the metaphysical reality of evil; Kevin asks Jim Fetzer "Who's the 'notorious holocaust denier'"? Byron Belitsos on 9/11 TIs and the metaphysical reality of evil; Kevin asks Jim Fetzer "Who's the 'notorious holocaust denier'"? Broadcast here June 21st, 11 to noon Eastern then archived. For less than a dollar a week you can subscribe...and listen to this show RIGHT NOW! First 40 minutes: Byron Belitsos is the founder of Origin Press. He became a 9/11 truth movement activist after publishing Jim Marrs' book Inside Job in 2004. Byron has also been student of theology – he has studied in seminary in the Graduate Theological Union (Franciscan School of Theology) in Berkeley, and is currently researching theological approaches to the metaphysics of evil. In this interview we discuss directed energy weapons attacks on 9/11 truth activists, then segue into a theological conversation on the metaphysics of evil. Byron Belitsos is also the author of Weapons of Mass Coercion: The Hidden Use of Energy Weapons, HAARP, and Chemtrails for Political Control and Your Evolving Soul.